The Laser Interferometer Gravitational Wave Observatory (LIGO) has just made the first direct detection of gravitational waves, giving us a whole new way to observe our Universe. As one of the most sensitive experiments ever constructed, LIGO needs the help of citizen scientists to find more gravitational whispers from exotic objects in the cosmos. Enter the upcoming Zooniverse project – Gravity Spy! 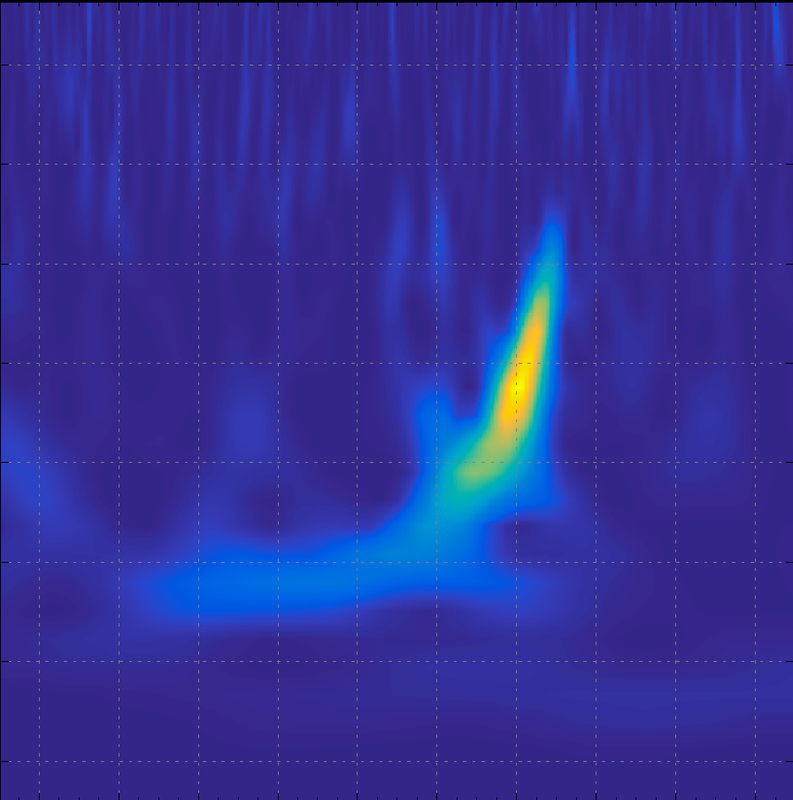 Help find more gravitational wave signals by classifying LIGO data as it comes in, and teach computers how to better combat problematic noise. Coming to a computer near you in 2016. Previous Previous post: Chimp & See More! Next Next post: Are You Paying Close Attention?